Ideal for small business websites who seek for affordable quality and reliability. 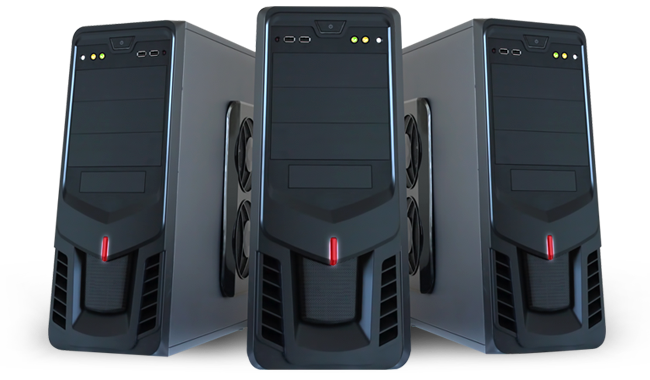 Our servers are built to handle the most processor and disk I/O-intensive workloads. Here we will list the services that are most interest! From a small business owner to an individual looking for a fully loaded web hosting plan on a budget, SpeedeHost provides you with everything you need for your website. SpeedeHost is an experienced Web Hosting Company since 2007. 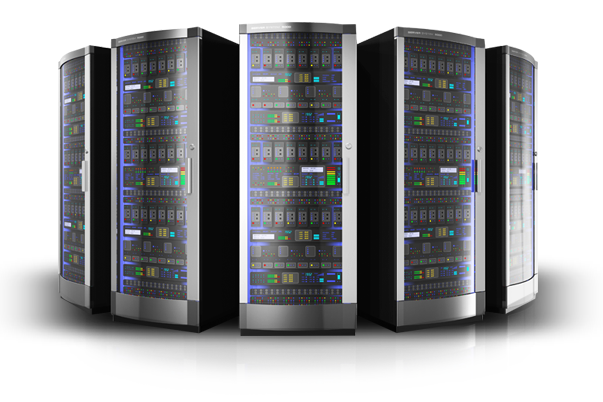 In other words, We are providing reliable and affordable hosting services. We help you to quickly get your website online. 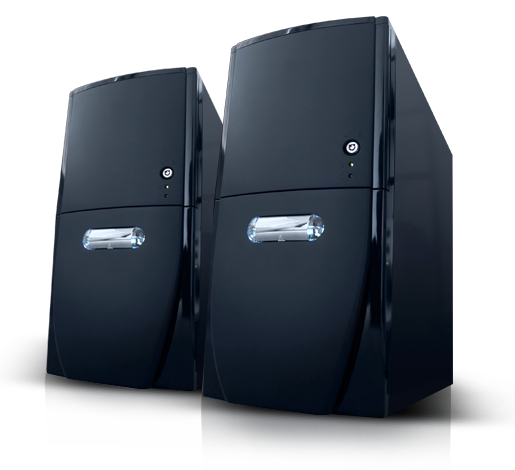 We also have 24/7/365 customer support to resolve your issues within minutes. We understand that your business and your site depend on constant availability. We designed and built our network to focus on uptime. 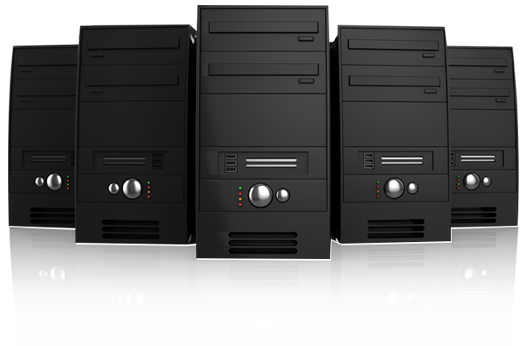 We're using only Top Grade Hardware for our Servers and Network, in order to provide Top Grade services to our clients. We are proud to offer our customers hosting in 4 world-class Datacenters with premium connectivity. We may not be the cheapest, but our prices are extremely reasonable, just remember that quality comes at a price. I was recommended to SpeedeHost.Com by a friend, and have been a loyal user since. I personally have not been successful in finding a better combination of fantastic prices, so many add-ons and so much value, and high caliber customer service. Well, the fact is that SpeedeHost.Com have some of the best customer support I've ever encountered. They're honest, fast! Your site will get loaded lightning fast and applications run far better as compared to any other hosting environment. I was recommended to try SpeedeHost.Com as a host that offered excellent value, and most importantly for me, as a complete novice, excellent support. The online chat facility has been very good from a customer service point of view, and they are very helpful when it comes to getting your own website up and running. I can also recommend SpeedeHost.Com vps hosting plans in Netherlands. Network uptime is great - their promise 99.9% uptime is true. I will recommend this web host to my friends and colleagues. Their service is also very reliable, as I haven't had any trouble connecting/using my site. The reliability and support have been flawless. I have not had a single issue. The control panel works very well. Overall excellent value. I would strongly recommend SpeedeHost.Com! I know that SpeedeHost.Com is trustworthy offshore web host offering VPS hosting solutions in Netherlands, Sweden and Russia. They have top-notch customer service, responding to trouble tickets immediately and consistently. Copyright © 2007 - 2019 SpeedeHost. All Rights Reserved.